Kenya Orient Insurance is renowned for developing innovative insurance products such as orient mobile, excess free motor pack, orient home and many other revolutionary products. While these products are slowly becoming mainstream, it was companies like Orient that pioneered them into the Kenyan market. 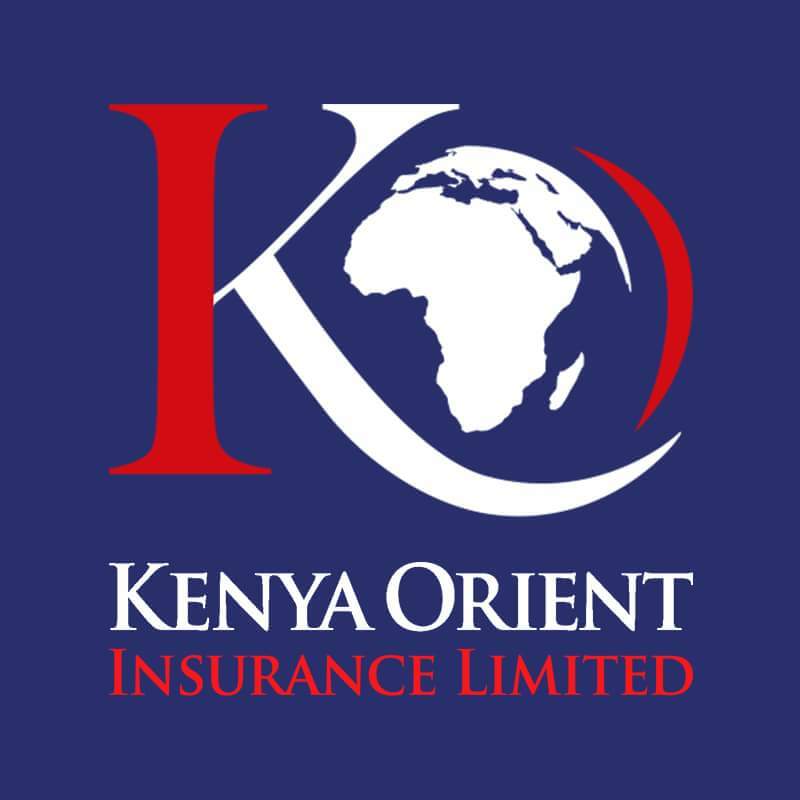 Kenya Orient Insurance Limited is licensed to offer all classes of general insurance. The company underwent major restructuring in 2004 to re-position it as a major player in the general insurance business sector in Kenya. The company has since been well known in Kenya for its innovative product development philosophy.